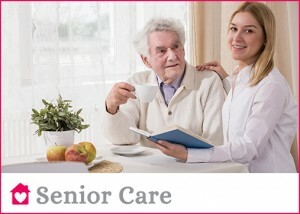 In Home Caregiver Program For Seniors | Niagara Caregivers & Personnel Ltd. The In-Home Caregiver Program is a cost effective way to remain in your home and receive quality care and companionship. The In-Home Caregiver program is a great option for most families. The Caregiver lives in the home with the senior or family and provides personal care, companionship, supervision, light housework, laundry and nutritious meals. 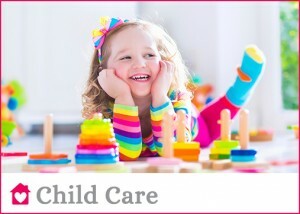 Care is available 24 hours a day / 7 days per week. The Caregiver lives in the home and a relief Caregiver is available for time off if required. The hours of employment are 44 hours per week and the employee is entitled to two days off per week and requires their own room and receives room and board plus their salary. The program is very affordable and provides a constant companion in the home. 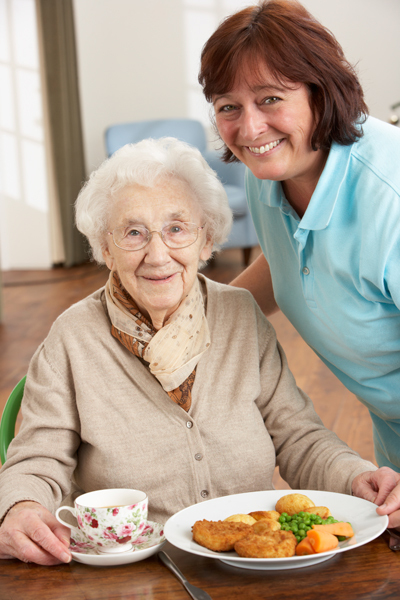 The Caregiver will be responsible for the hours that are most needed (day or overnight). The Caregiver must be paid overtime after 44 hours per week or we can provide a part time Caregiver for the additional hours and for the Caregiver’s time off. We offer Caregivers from Canada and overseas. The Caregiver must have work experience in the field they are applying and may have additional education and certificates for Nursing, Caregiver course, PSW etc. A First Aid & CPR certificate and police clearance are mandatory. The selection and processing time for the overseas Caregiver is different for each country. The process can take 5 to 18 months. Caregivers from overseas must have good English, equivalent to Canada’s grade twelve education, must have a First Aid & CPR certificate and police clearance. The applicant is required to pass a thorough interview, medical and English test with the Canadian Embassy, before travelling to Canada. The applicant must have working experience in the field they are applying and may have additional education and certificates for example in nursing, home care, personal support worker, teacher, child care etc. There is an opportunity to employ an overseas applicant that is already in Canada on a work visa and seeking a new employer. We provide information on the Caregiver and their experience. If selecting from overseas, we invite you to view profiles on the candidates available. Health Insurance: Employer is responsible for health insurance for the first three month of employment. The employee will apply for OHIP upon arrival.